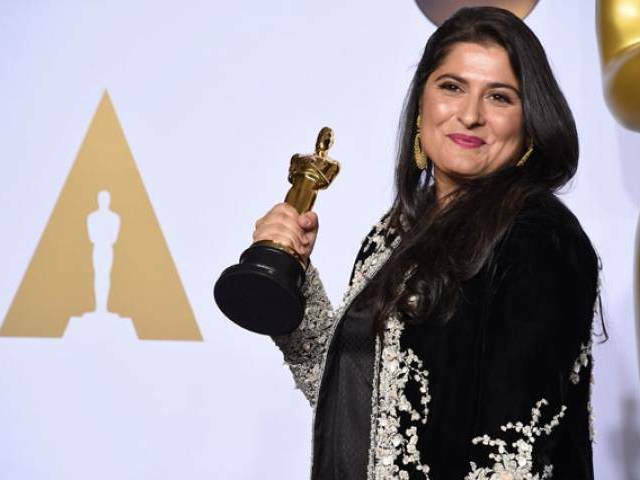 Congratulations Sharmeen Obaid-Chinoy, co-director of SAVING FACE, won the Academy Award for Documentary (Short Subject) for her film A GIRL IN THE RIVER - The Price of Forgiveness! This is Obaid-Chinoy's second Oscar in the same category, which went to WMM Release SAVING FACE in 2012. This continues WMM's Oscar winning streak, filmmakers from WMM programs have won or been nominated in 10 of the last 11 years, including Citizen Four, Kings Point, God Sleeps in Rwanda and others. Check out Sharmeen's amazing Oscar speech here. And big congrats to Marielle Heller, whose film THE DIARY OF A TEENAGE GIRL won the Independent Spirit Award for Best First Feature! We are proud to support this film through our Production Assistance Program. Click here to learn more about Fiscal Sponsorship through WMM. 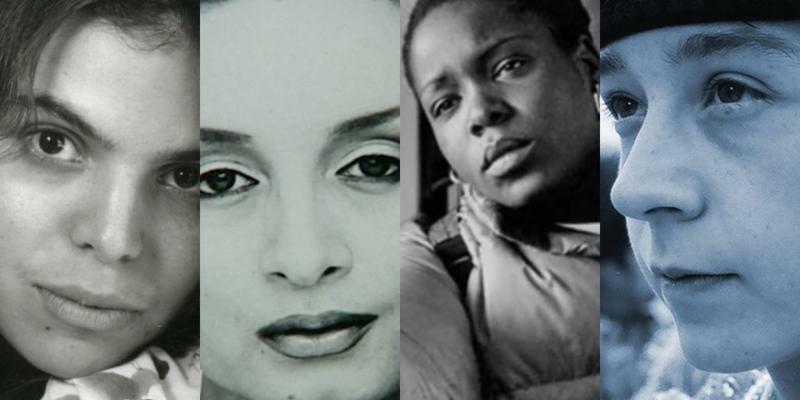 WMM is proud to announce that POV is spotlighting four groundbreaking films from the WMM collection in honor of Women's History Month! A HEALTHY BABY GIRL, GEORGIE GIRL, LOVE & DIANE and ELLA ES EL MATADOR are now available to stream online on POV. Working in tandem over the years, both organizations have used the power of public media to shine a light on important social issues affecting women's lives, continuing up to the present with the 2015 broadcast of Mikaela Shwer's Don't Tell Anyone (No Le Digas a Nadie), which profiles undocumented teenage activist Angie Rivera's remarkable journey from poverty in rural Colombia to the front page of The New York Times. 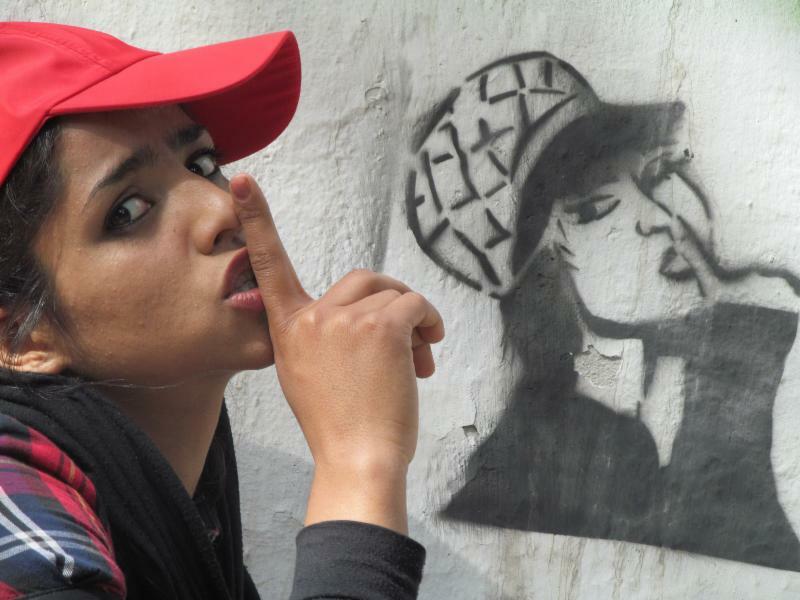 Winner of the both the World Documentary Grand Jury Prize and Audience Awards at the 2016 Sundance Film Festival, SONITA is an inspiring and powerful portrait of a young Afghan female rapper living undocumented in Iran who uses her music to fight against child marriage. This spring, the film will be playing in competition at festivals across the country and internationally, with director Rokhsareh Ghaem Maghami and film subject Sonita Alizadeh to make special appearances. SONITA will head next to the True/False Film Festival, where it will be awarded with the prestigious True Life Fund of up to $35k in funds for Sonita. Last year's recipient was THE LOOK OF SILENCE, and in 2014 was awarded to WMM Release PRIVATE VIOLENCE. SONITA will be showing at True/False March 4-6, click here for screening times. WMM Executive Director Debra Zimmerman will be moderating two panels the Google Seminar Series on Gender and Racial Gaps in Film & Tech at the Miami International Film Festival, March 6-7. The panels are called "Shifting Tides in Decision-Making," addressing the obstacles that women and people of color face from institutions, and "Cultivating an Environment for Equality: When Women Call the Shots." The Google Seminar Series is a forum to discuss solutions for changing long-standing gender and racial inequalities in opportunities in the world of film and technology, with the aim to inspire new filmmakers wanting to scale the heights of their chosen profession. 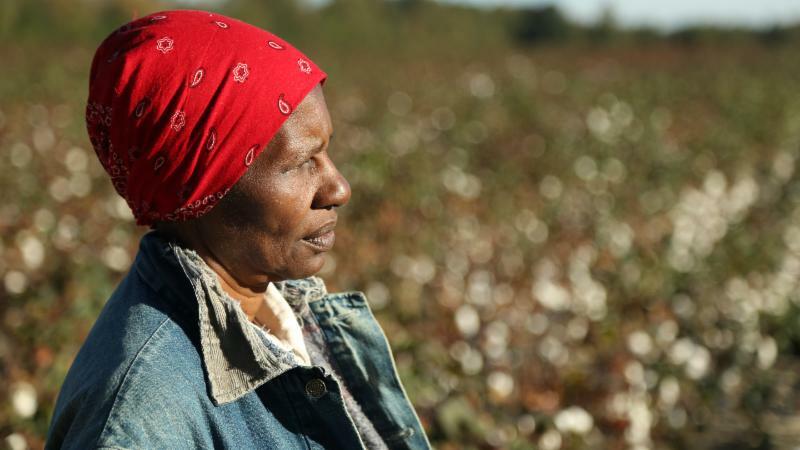 2016 New Release WILHEMINA'S WAR is an urgent and compelling film about Wilhemina Dixon, a daughter of sharecroppers who becomes a force in her family's fight for survival from HIV and AIDS. Shot over the course of five years, the film investigates the prevalence of HIV among black women in rural Southern communities, and the difficult intersection of health policy and personal responsibility. WILHEMINA'S WAR had its broadcast premiere on Independent Lens | PBS on February 29, and is now streaming on PBS. The film was recently an Editor's Pick in The Atlantic and Emmy nominated director June Cross has been featured on NPR's The Takeway and All Things Considered. To purchase the film or book a screening, please visit www.wmm.com/wilheminaswar for more information. WMM New Release OLD SOUTH, about race relations and community building in the South and had its broadcast last month, is also available to stream on WORLD Channel's America ReFramed. The WMM Production Assistance Program is proud to have five films screening at the True/False Film Festival including the premiere of Brett Story's film Prison in Twelve Landscapes. The other four films arrive at True/False fresh from their triumphant premieres at Sundance, Cameraperson (Kirsten Johnson), Norman Lear: Just Another Version of You (Heidi Ewing & Rachel Grady), Sonita (Rokhsareh Ghaemmaghami), Weiner (Josh Kriegman & Elyse Steinberg). We are also pleased to report that four films from the PA program will be screening at SXSW, including the world premiere of Ovarian Psycos (Joanna Sokolowski & Kate Trumbull-LaValle). Other PA films include the North American premiere of Patrick Shen's film In Pursuit of Silence, Cameraperson (Kirsten Johnson) and, following an award-winning premiere at Sundance, Dawn Porter's Trapped. 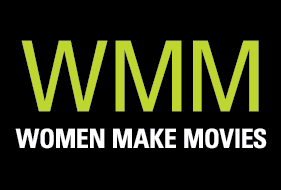 Women Make Movies is pleased to announce the Spring 2016 workshop and webinar season! This year's lineup of workshops include skill building sessions on festival strategies and fundraising as well as meet-the-industry events with HBO, Fork Films and Vimeo. For filmmakers outside of New York, we're expanding our webinar offerings, including a webinar on screenwriting with Award-winning screenwriter and filmmaker Susan Kouguell and another on qualifying your documentary with Tom Oyer from the Academy. For more information on all of this season's offerings, click here. WMM is now accepting applications for the Production Assistance Program on a rolling basis, click here for more information.